Very fast delivery, at the busiest time of year (pre-xmas) ... amazing! 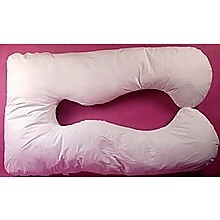 Mothers-to-be – sleep comfortably every night with this wonderful full body support pillow. This support pillow will ease the aches and discomfort that mothers-to-be often experience which keeps them from getting the important sleep they need. This support pillow fits the body’s contours and its design encourages expectant mothers to sleep on their sides which is the most desirable position for mother and baby. 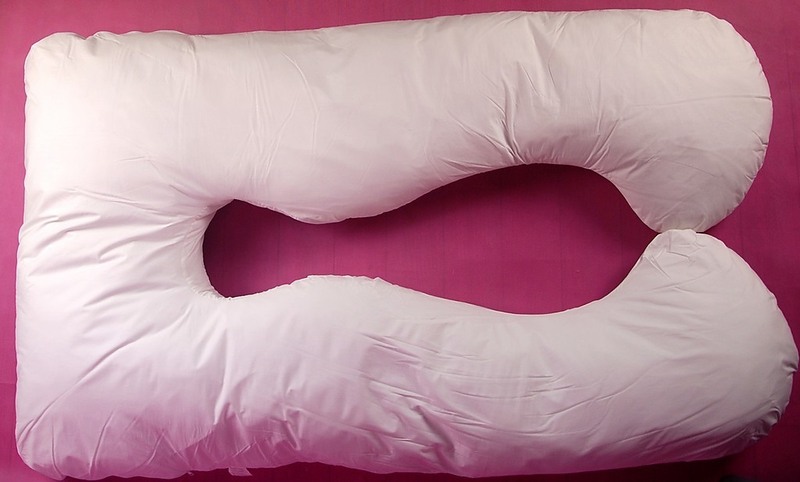 New mothers will rely on the support pillow even after the baby is born. The super-soft pillow is the perfect support for baby during nursing. This support pillow is versatile and can be molded into the shapes that will provide the optimum in support and comfort. Looking for an all-natural duvet that’s within your budget? Try our 100% white duck feather duvet from Salvatore Angelotti. The white duck feather filling is encased in 100% cotton fabric that’s double stitched with all around piping and box stitched for durability. The duvet features attractive ..
Got a new puppy who isn’t house broken yet? Need to keep a mum and her new pups, or maybe a sick pet isolated? Or maybe you’re expecting guests in your home and you need to keep your pet safe and temporarily out of the way. Whatever reason, our versatile, easy to set up, Pet Enclosure kits is just w..
Lightweight and strong… this PA stand set is reliable, portable and comes with a handy carry bag! With super features and added value, this tripod set is one of our top speaker stands. The heavy duty aluminum tubing construction makes it strong yet lightweight guaranteeing easy mobility. The st..